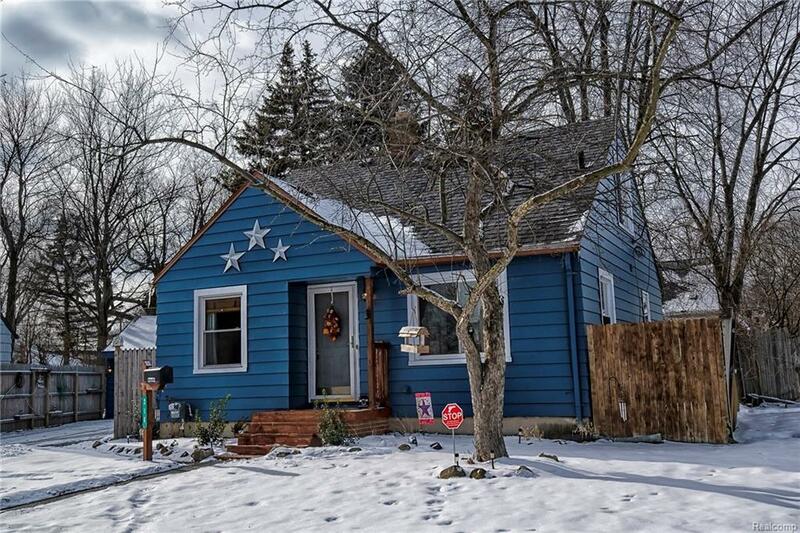 Don't miss out on this "Cute as a Button" Cape Cod home in the College Cultural area. 3 spacious Bedrooms, 1 Bath, "Rustic Touches" through-out, New Pallet Board Kitchen Counter-Tops , Kitchen Appliances Stay, Freshly Painted Inside & Out, Refinished Hardwood Floors, Adorable Park-Like setting Backyard with Back Deck, Fully Fenced Back Yard, and VERY SPACIOUS 2 car Garage with Workshop & Carport. Several Updates Include: Furnace, Water-Heater, Roof, Black-top Driveway, Freshly Painted Inside & Out, & more.